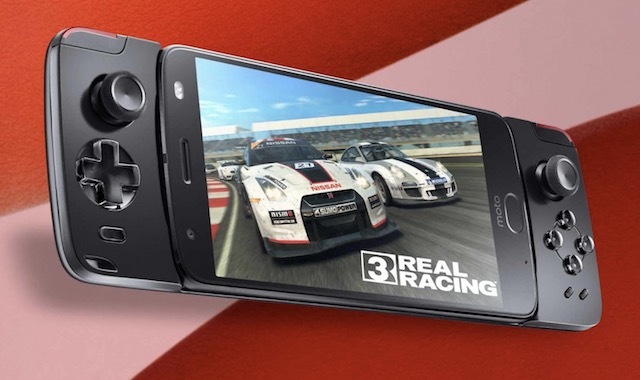 Motorola is the company which first did the modular smartphones in the right way. Although LG tried its hands at the modular smartphone with the LG G5 but that turned out to be an utter failure. In the same year, Motorola which is now owned by Lenovo launched its first-ever modular smartphone called the Moto Z which received a good response from the consumers. 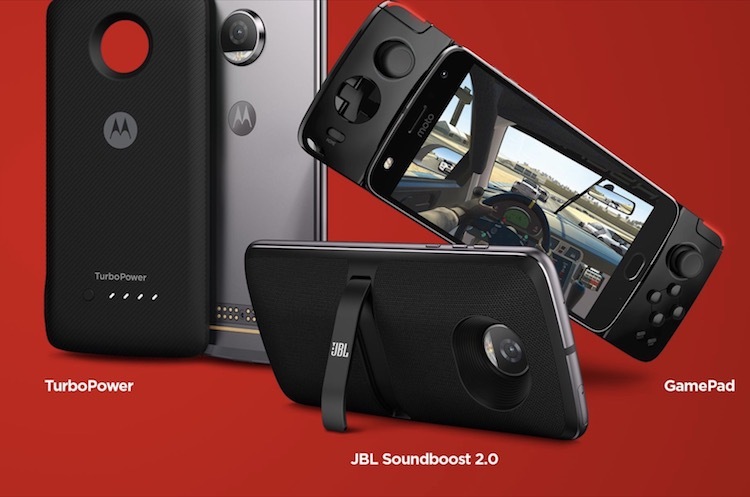 Building on the success of Moto Z, the company released two new smartphones the Moto Z2 and the Moto Z2 play along with a number of new Moto Mods. That said, Motorola didn’t release the new Moto Mods in India as it did in the overseas market. Well, all that is changing today as the company announced that it is introducing three new Moto Mods in India. 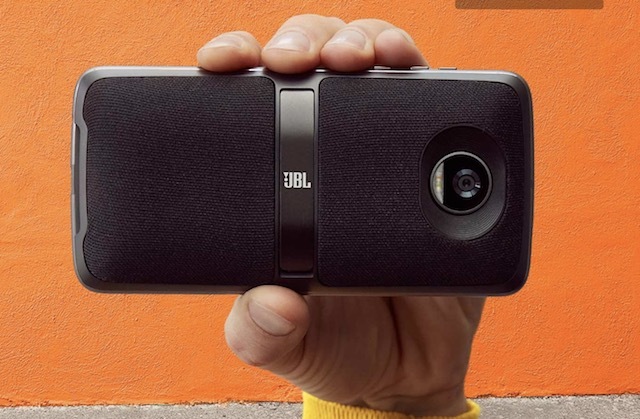 The new Moto Mods include the JBL SoundBoost 2 speaker Mod, GamePad Mod, and Moto TurboPower Pack battery Mod. All the three Mods will be sold on Flipkart and Motorola’s exclusive offline retail stores starting December 17. When it comes to pricing, the new JBL SoundBoost 3 speaker along with the GamePad Mod will start at Rs. 6,999 each. The Moto TurboPower Pack which is a battery Mod will be a little cheap and sell for Rs. 5,999. The new battery pack mod now supports fast charging with Motorola promising 50% charge in just 20 minutes. But, that’s not all, to make the Mods more accessible for Indian consumers, Motorola has announced a partnership program with RentoMojo which allows customers to rent Moto Mods for a week at a price of just Rs. 399. Motorola said that it is doing that so people can first experience the quality of their Moto Mods before they invest in it. It feels like a good move from Motorola and will surely improve the adoption rate of Moto Mods in India. The Renting service will first start in the top 8 metro cities in India. No plans to cover other cities has been announced as of now. So, if you are someone who owns either the Moto Z, Moto Z2 or Moto Z2 play, right now is the best chance to grab the brand new Moto Mods. At the very least, you should take advantage of the renting program to check out the Mods for yourself before you completely write them off.